Now, you have to choose the perfect ham, as per your preference. Wet-cured ham is one of the many great options to smoke than just to cook it in the oven. Smoking ham adds gives an extraordinary and unique flavor that will leave you begging for more. You can choose to throw your ham in the oven to cook, but then you are missing on the exquisite and tempting palate. If you are big on hams, I highly suggest you go all in and buy a smoker. 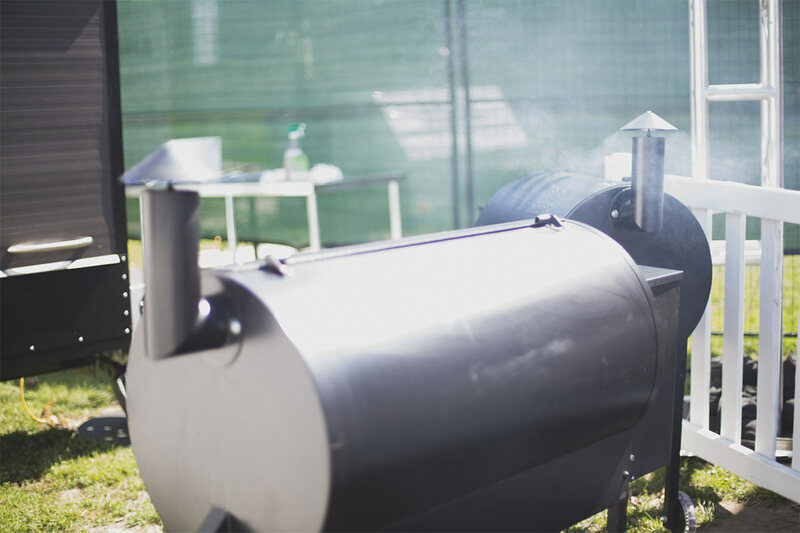 If cost is a factor, search online for discounts like a Wayfair coupon code that can lower the overall price of your smoker.